An archive of Dr. Tony Lidington (a.k.a Uncle Tacko! 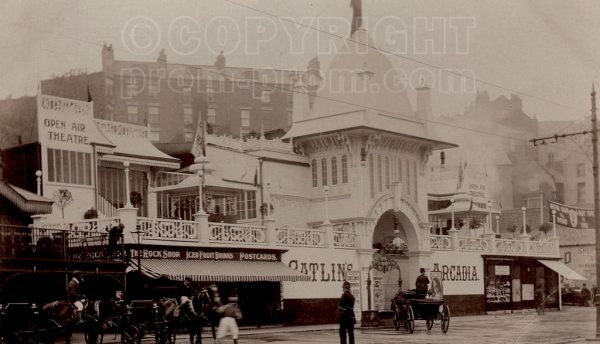 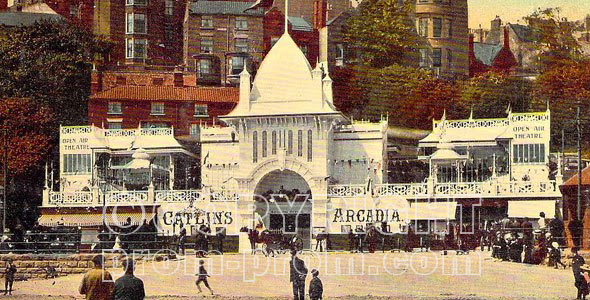 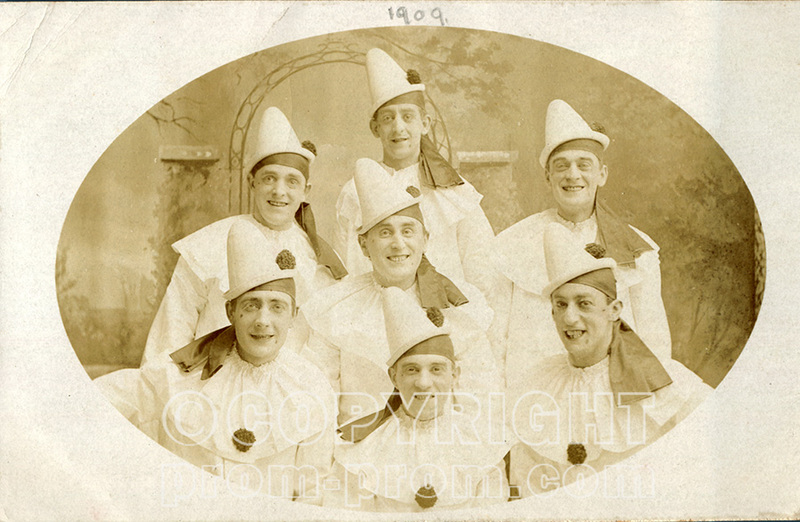 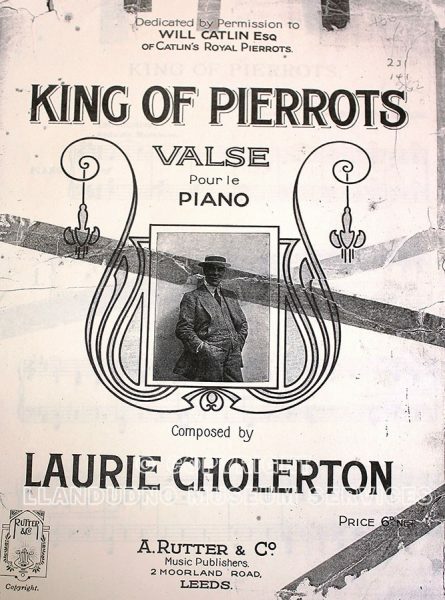 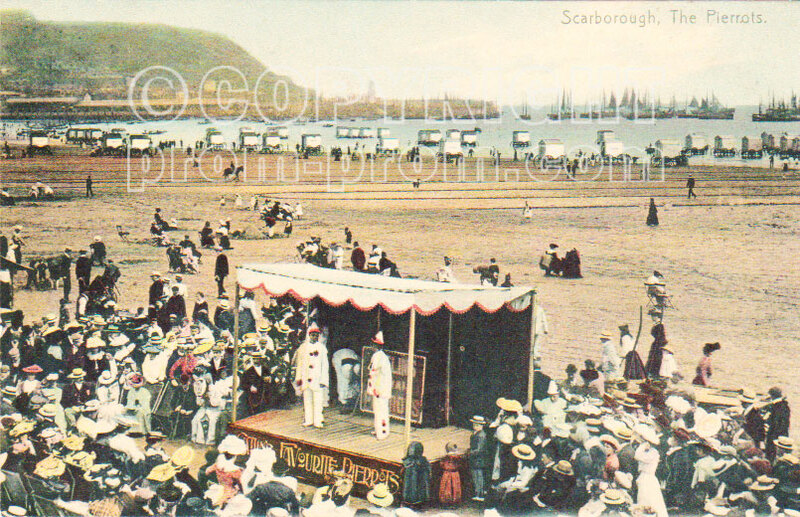 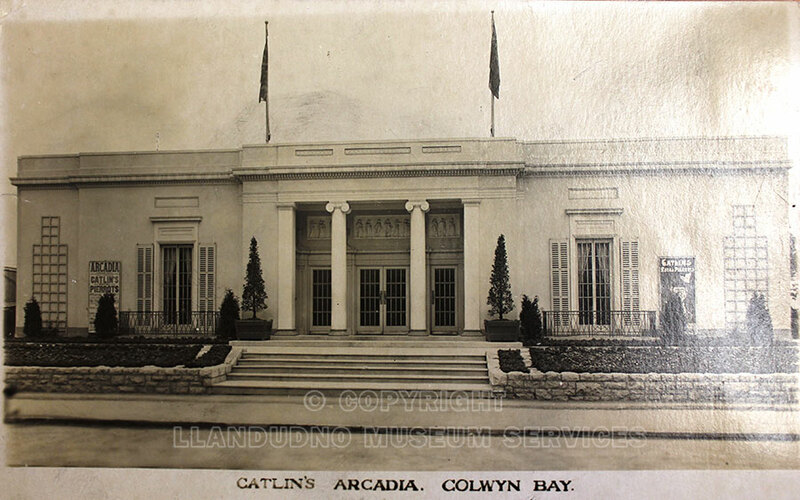 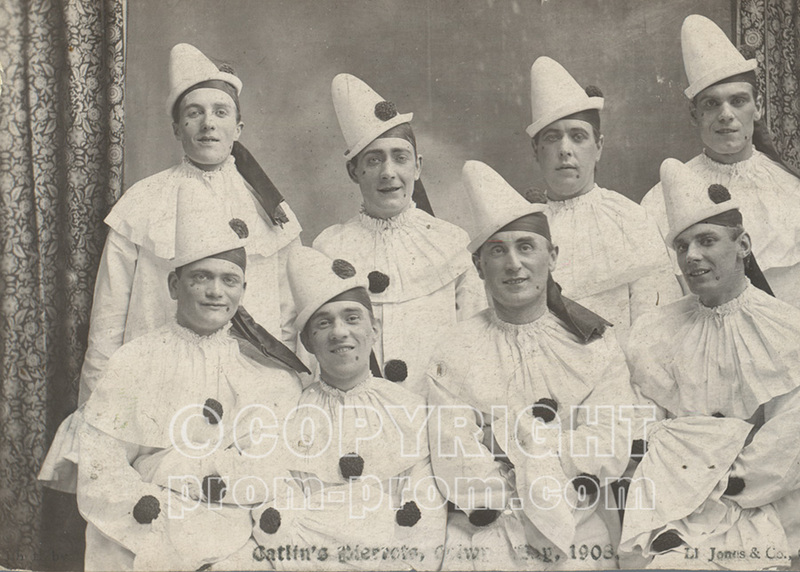 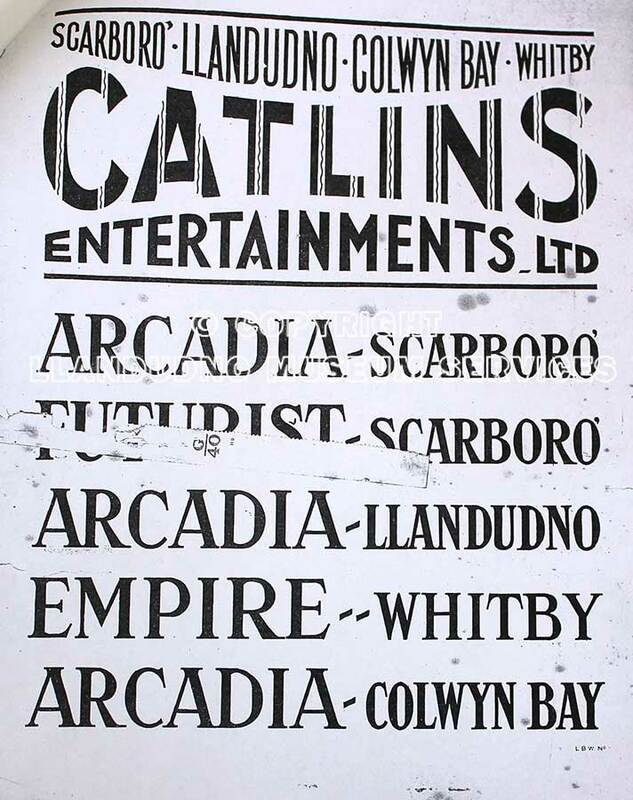 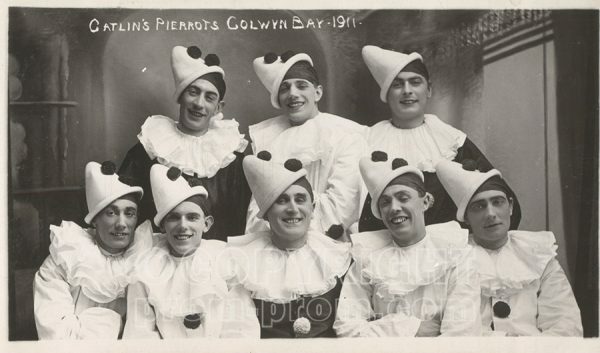 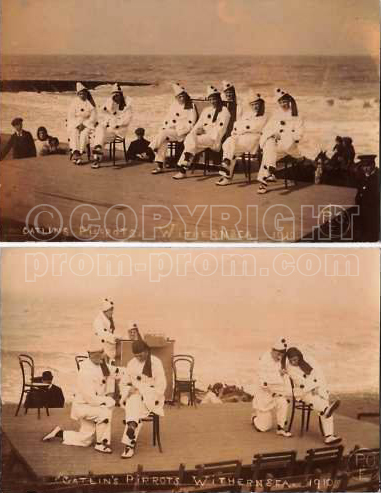 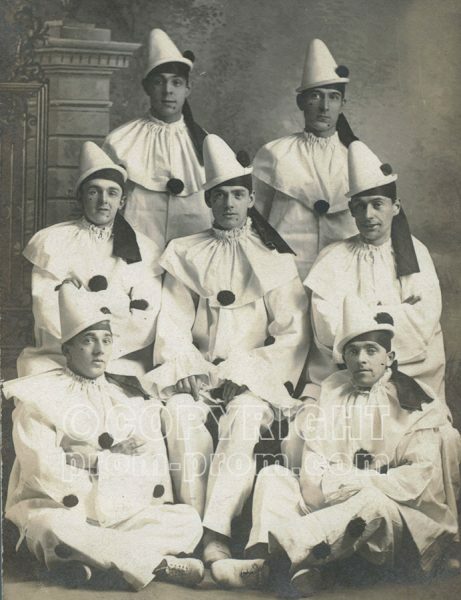 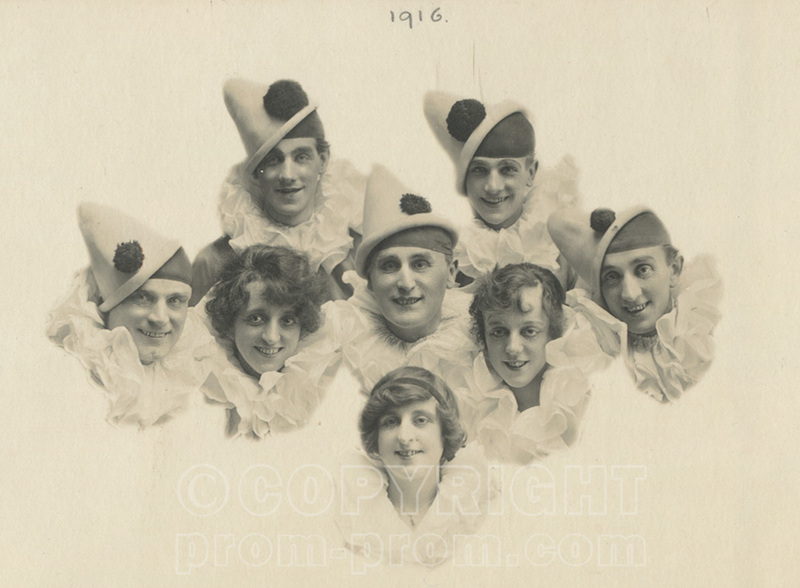 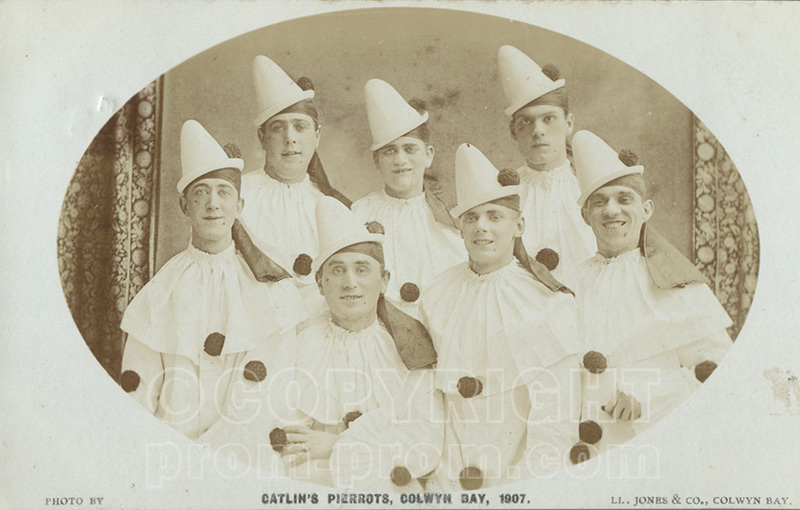 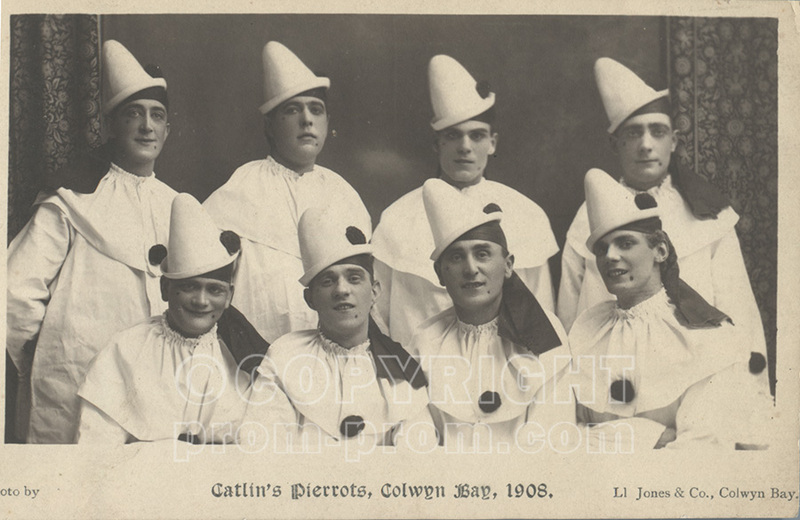 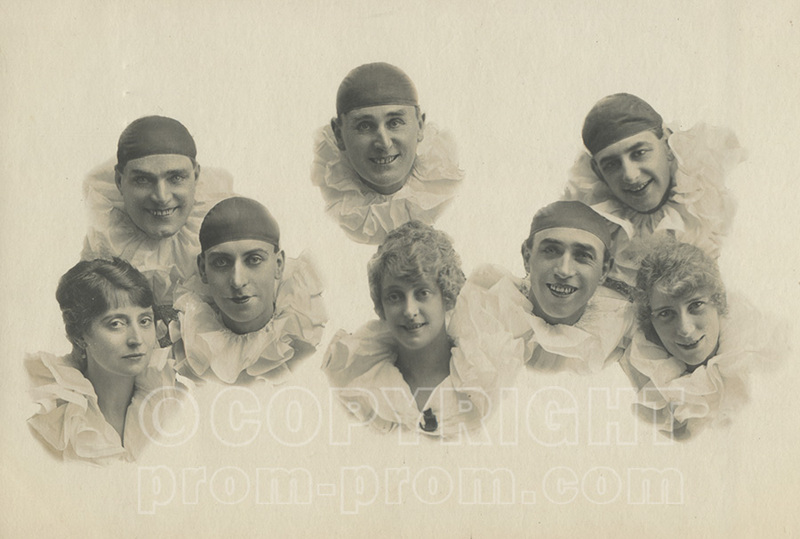 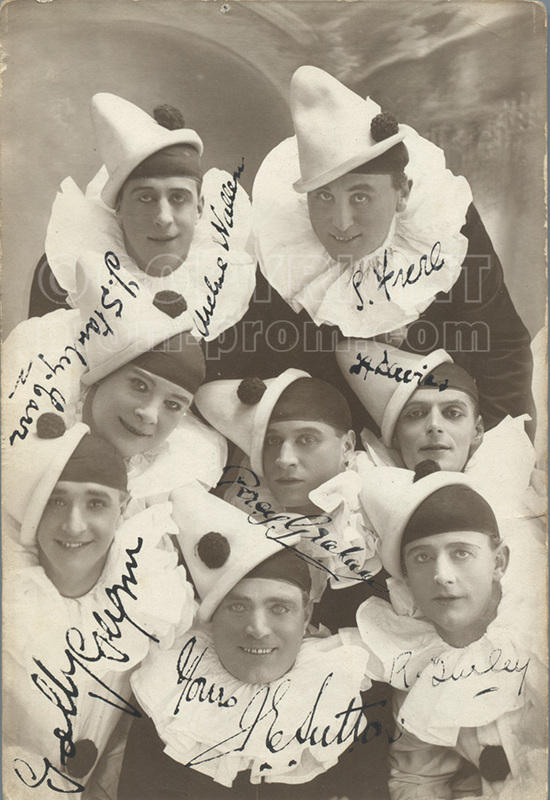 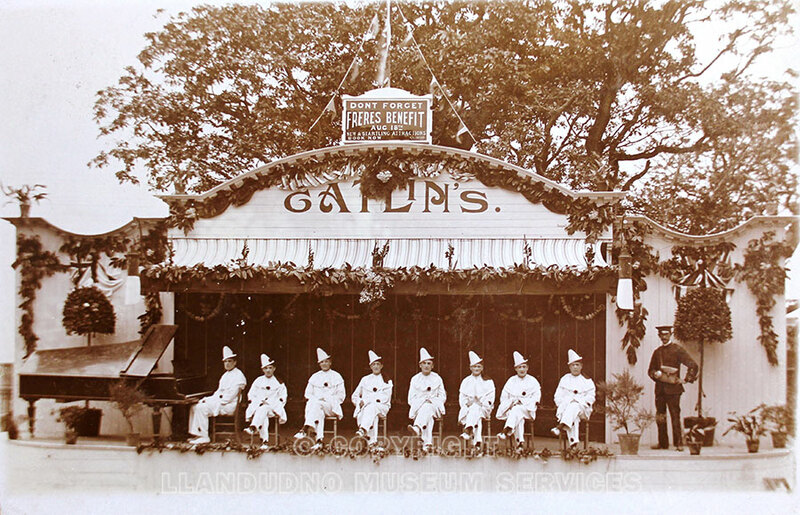 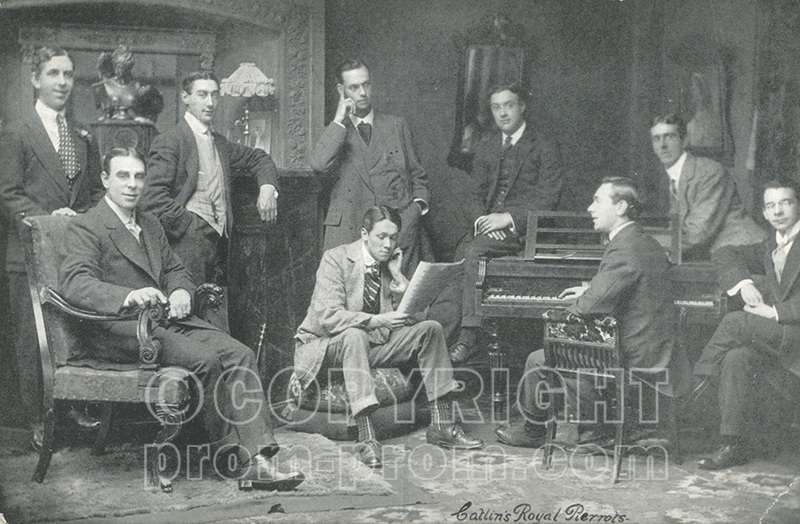 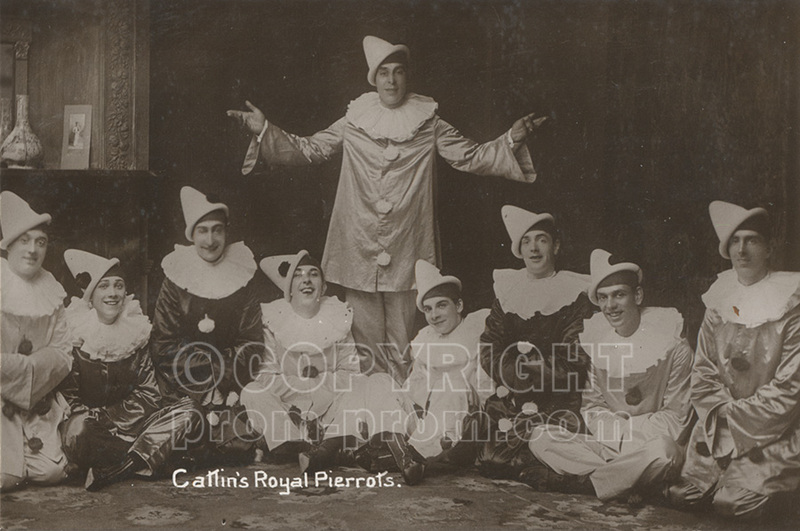 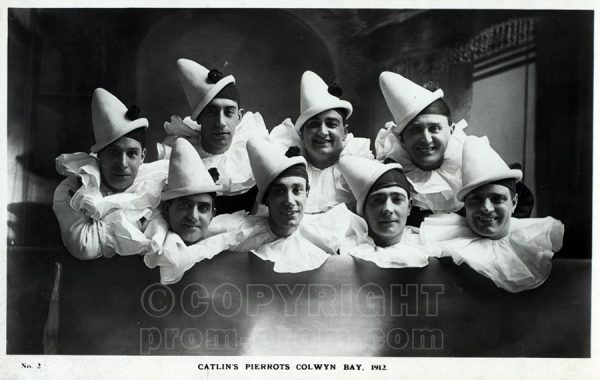 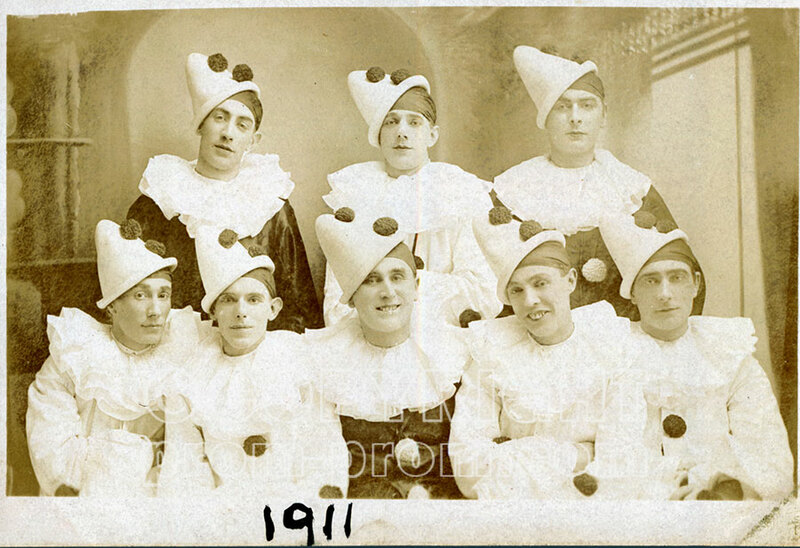 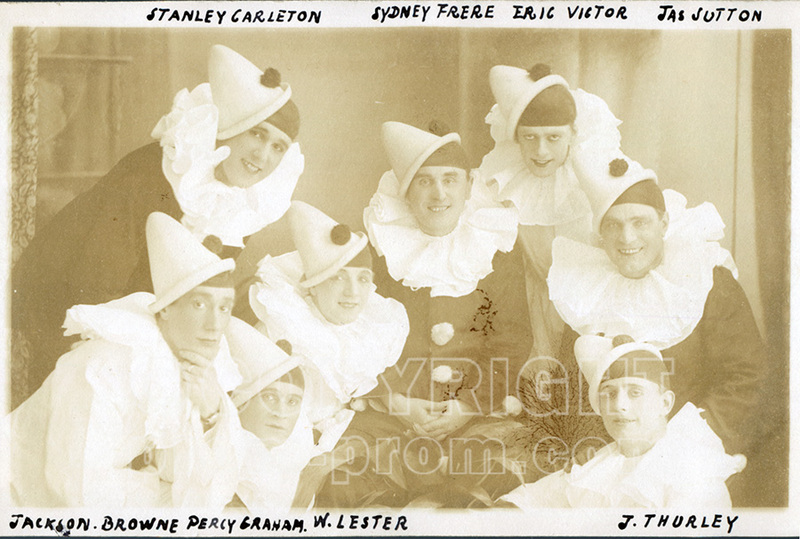 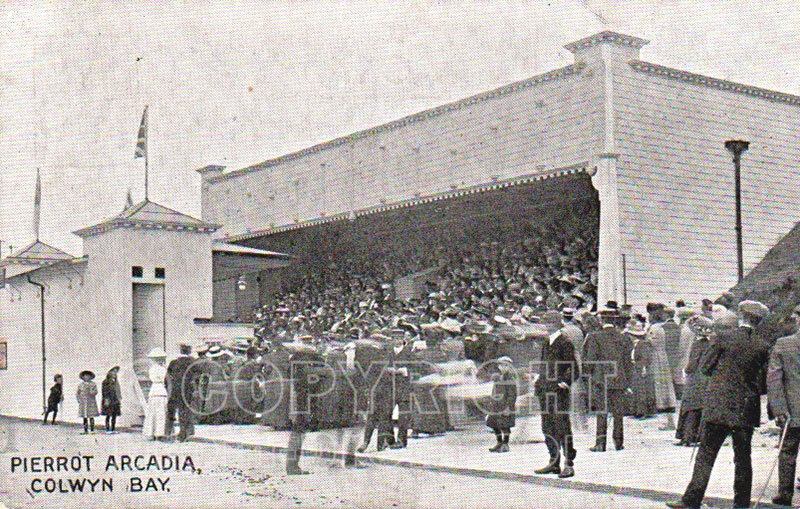 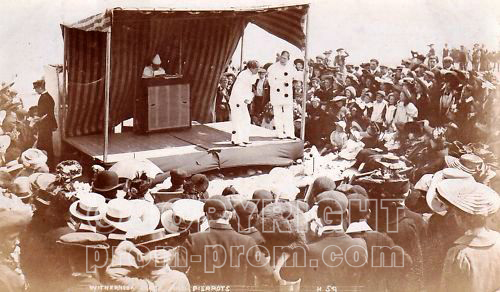 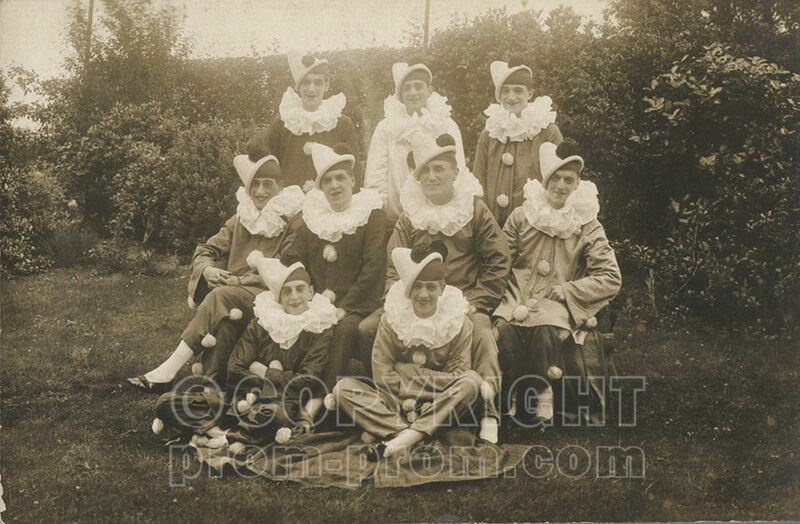 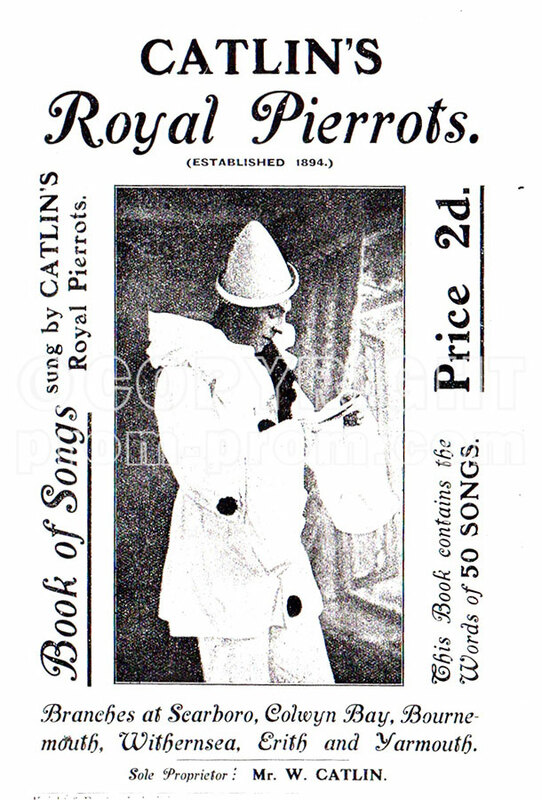 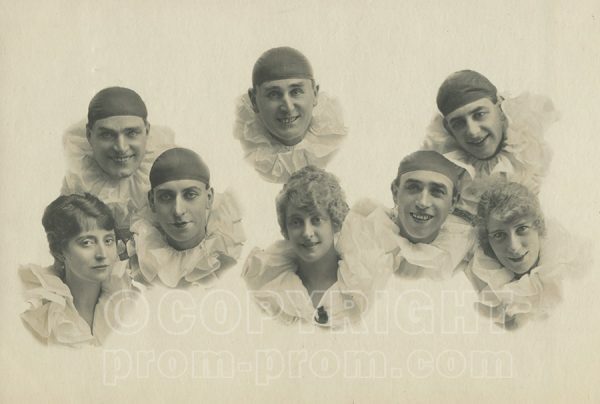 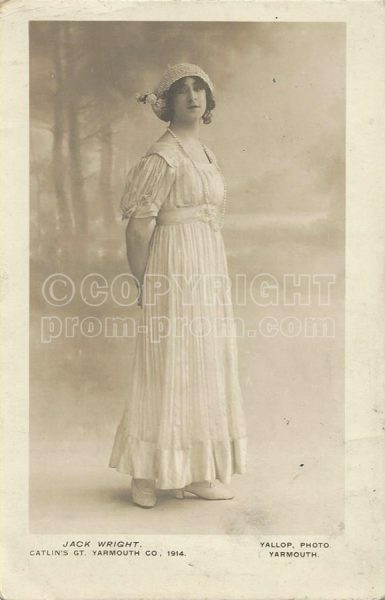 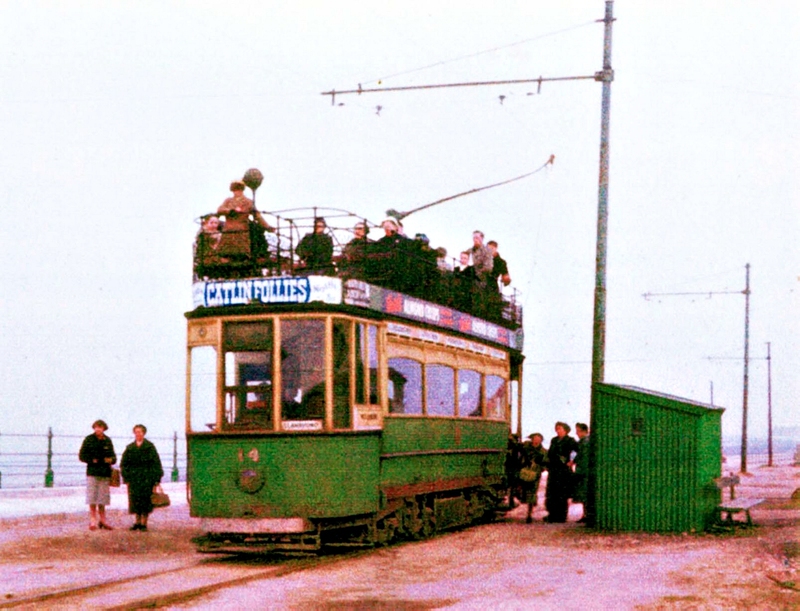 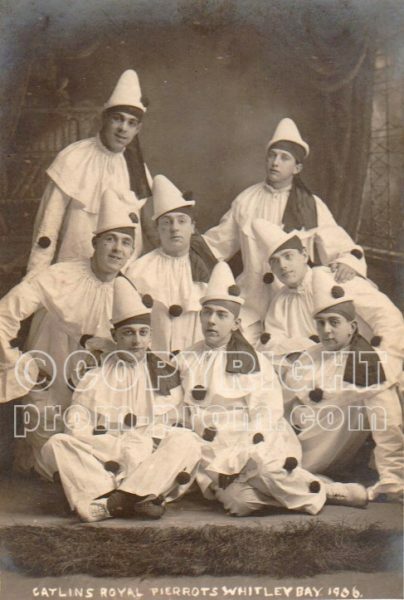 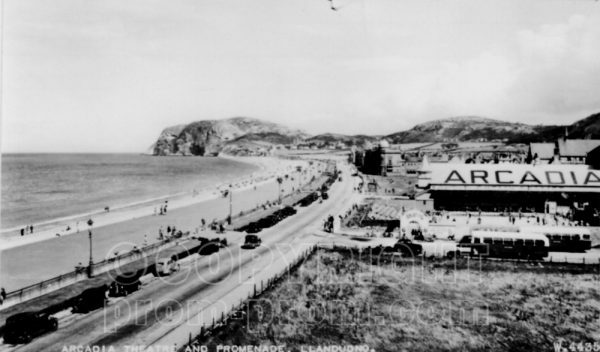 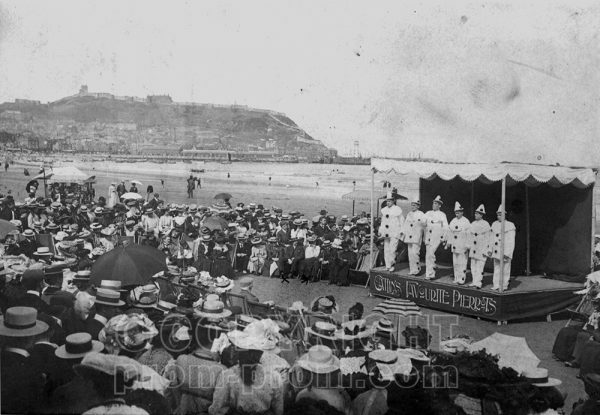 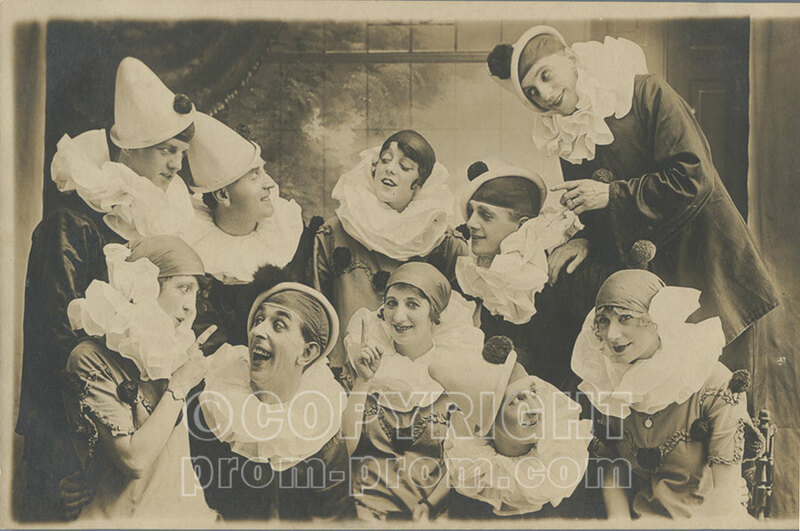 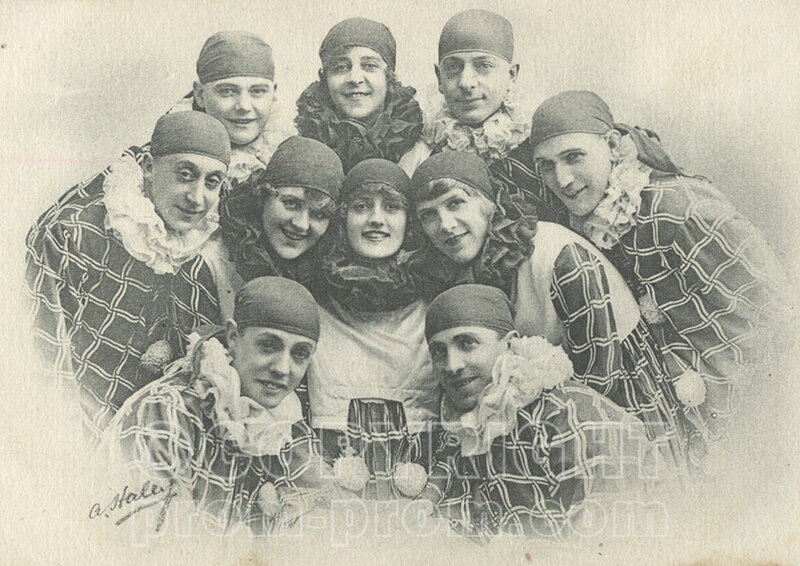 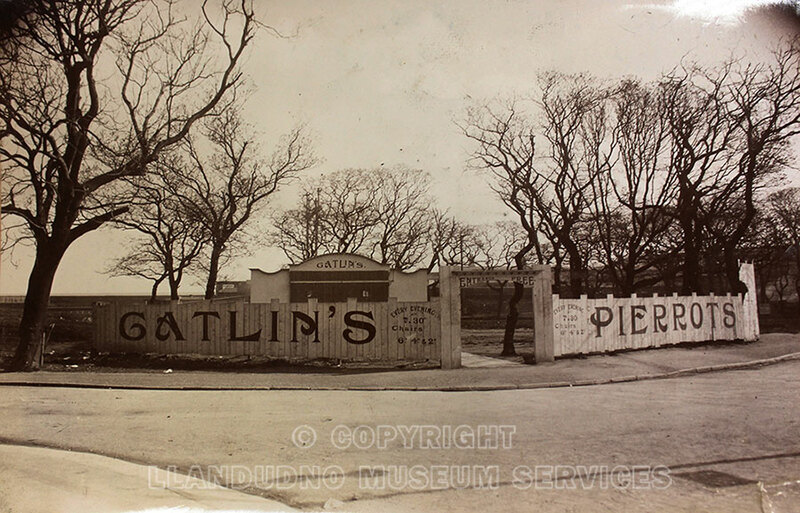 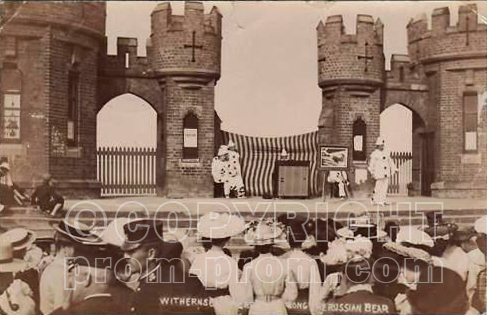 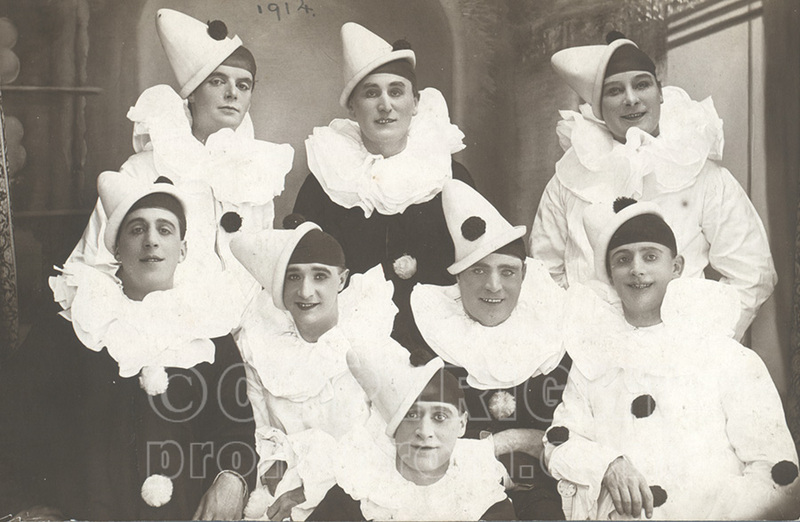 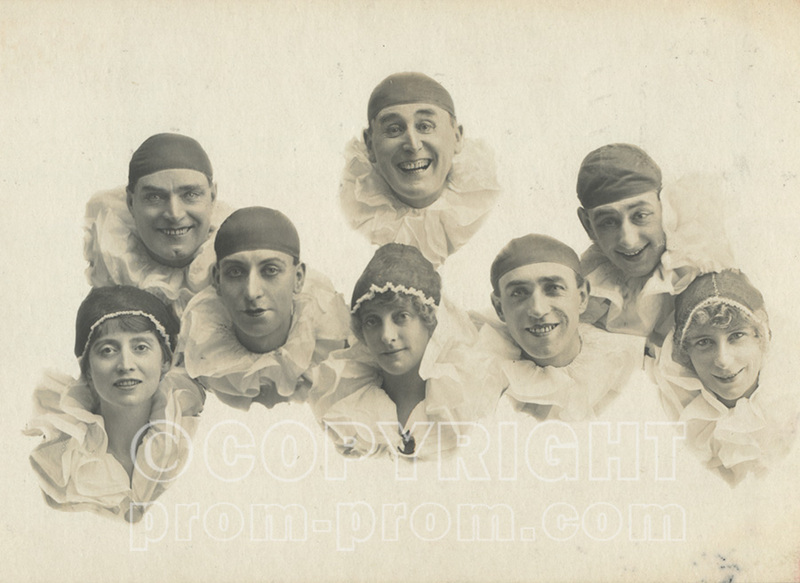 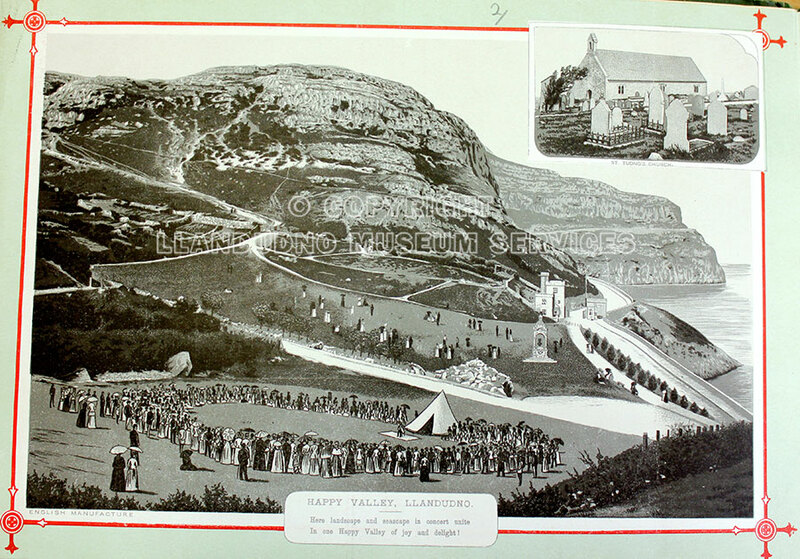 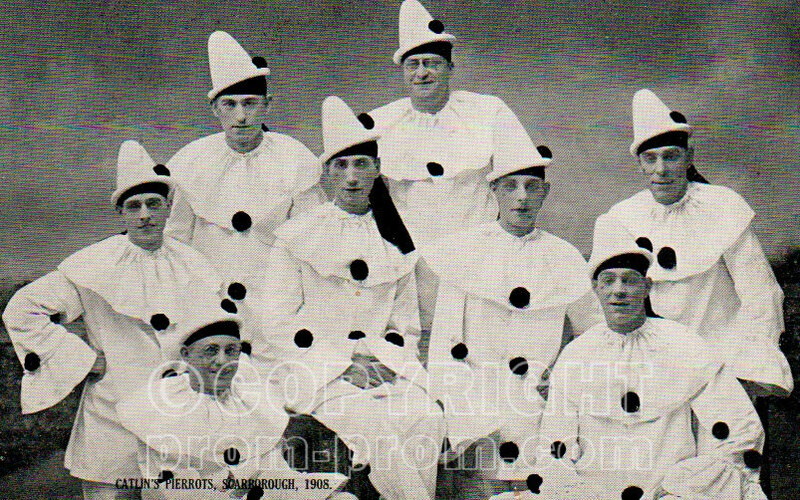 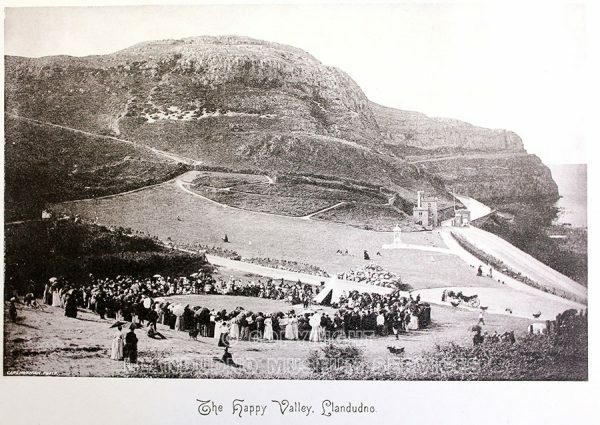 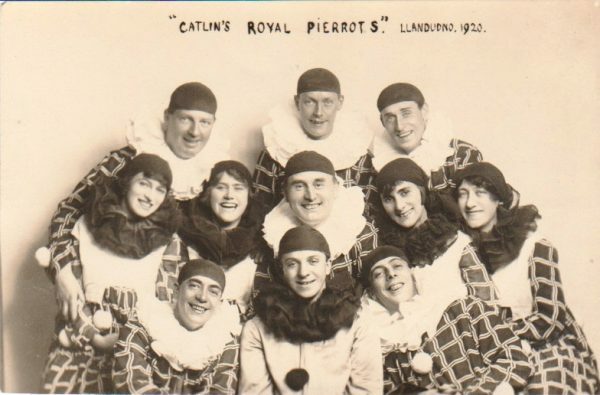 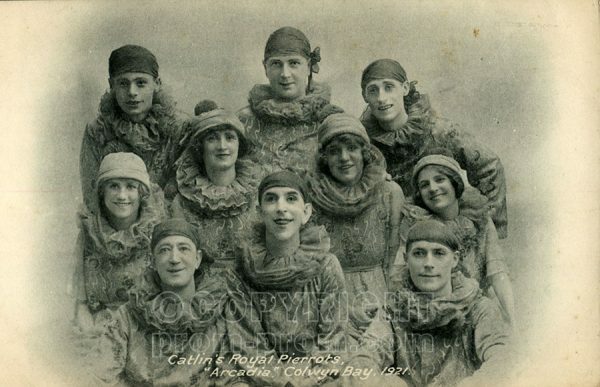 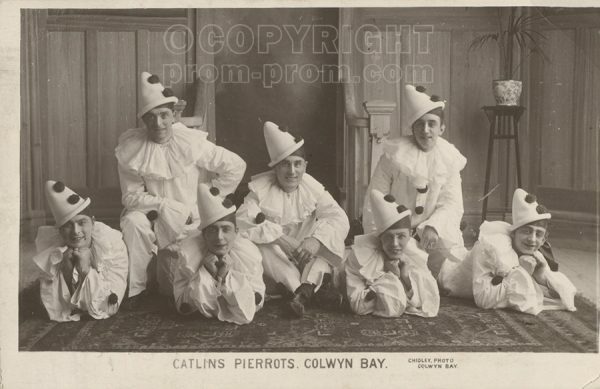 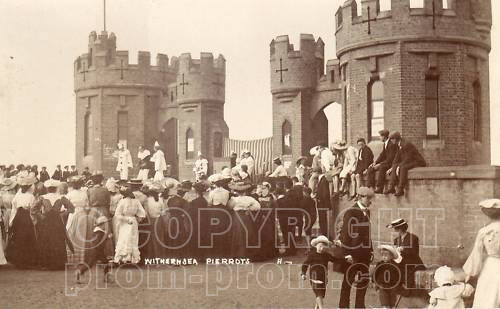 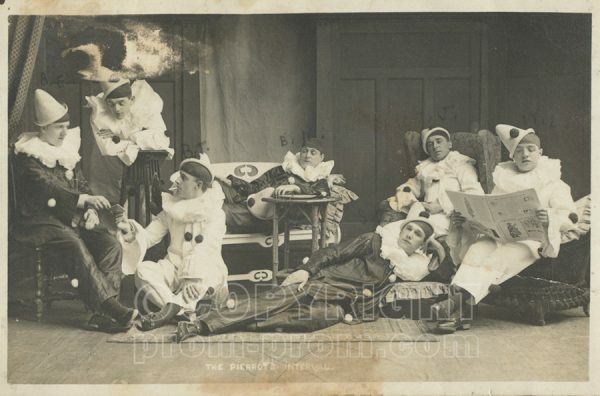 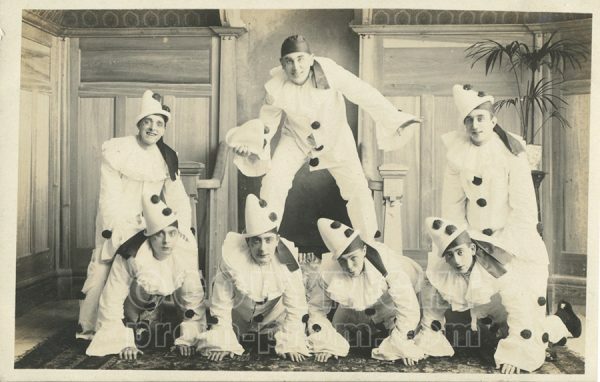 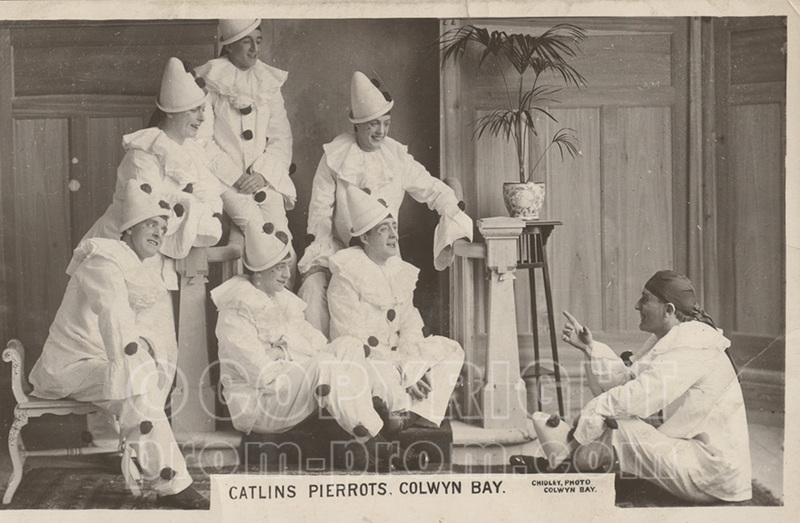 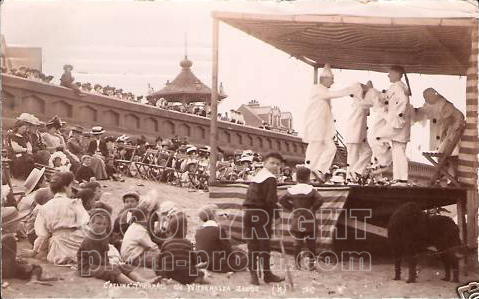 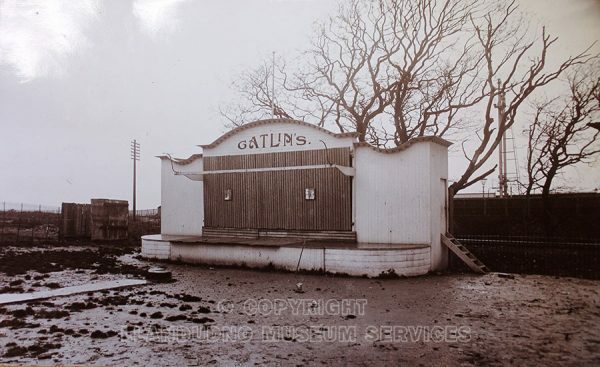 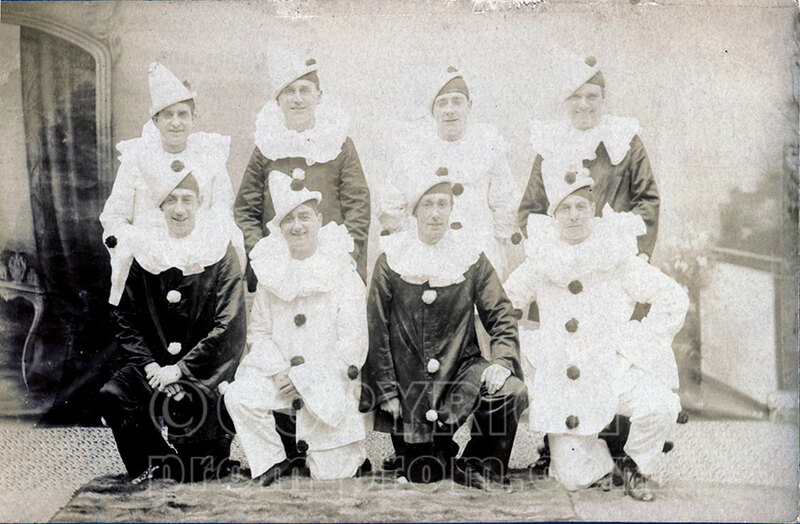 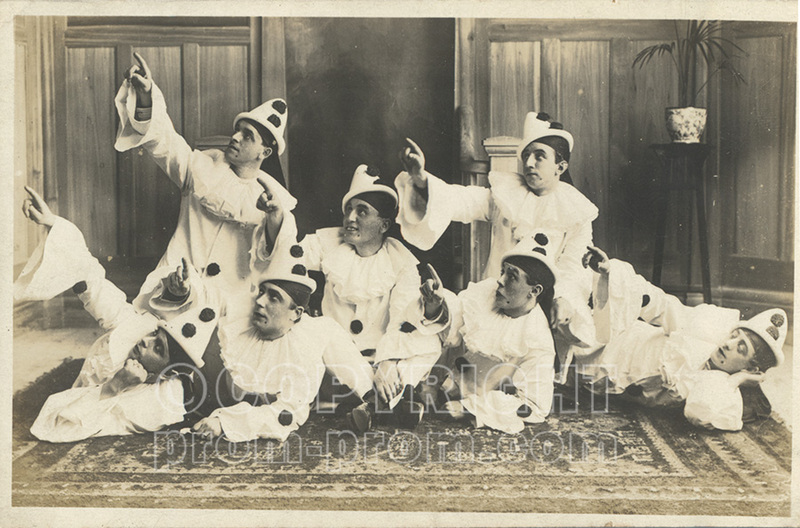 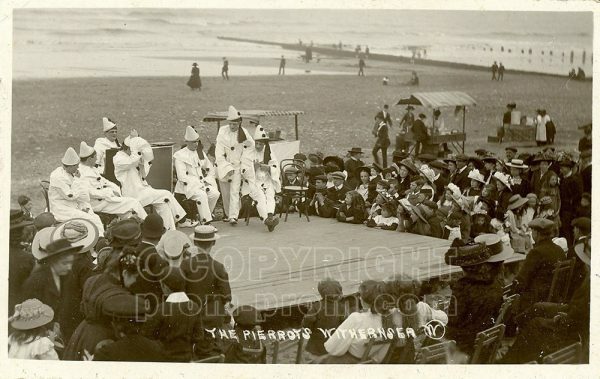 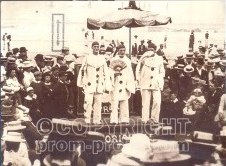 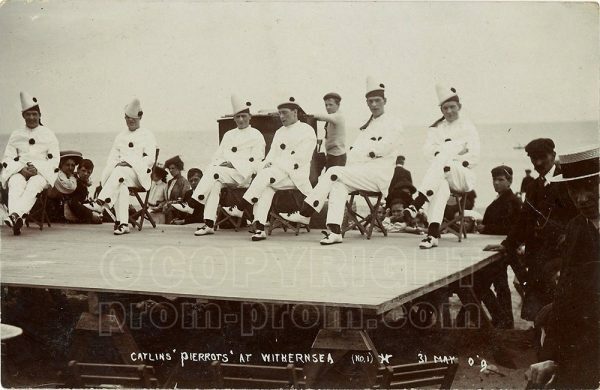 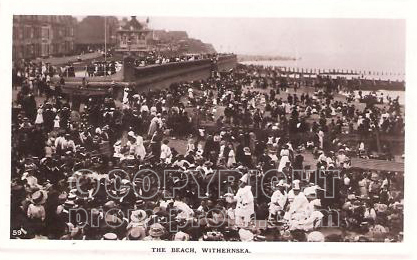 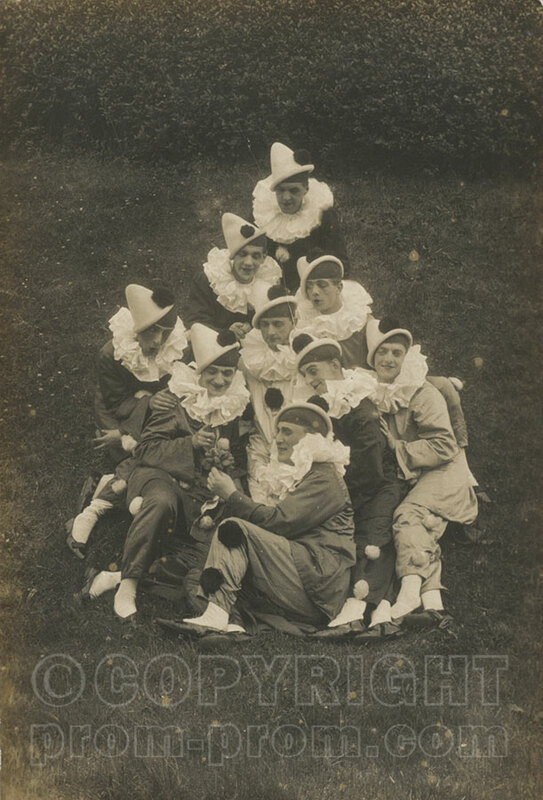 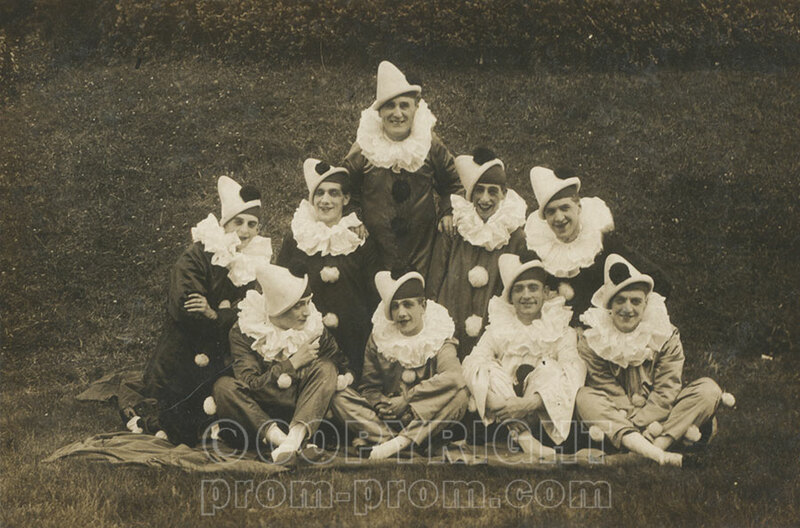 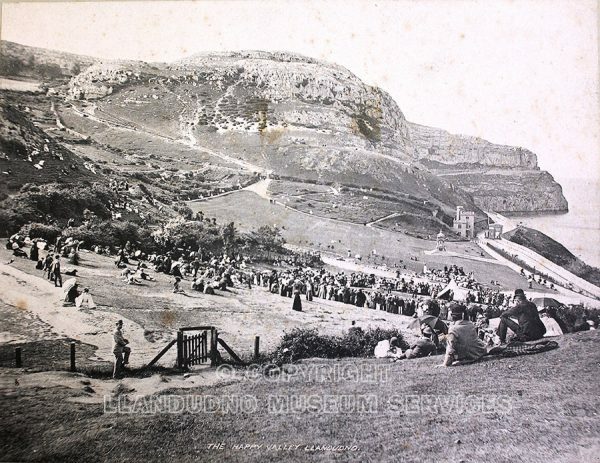 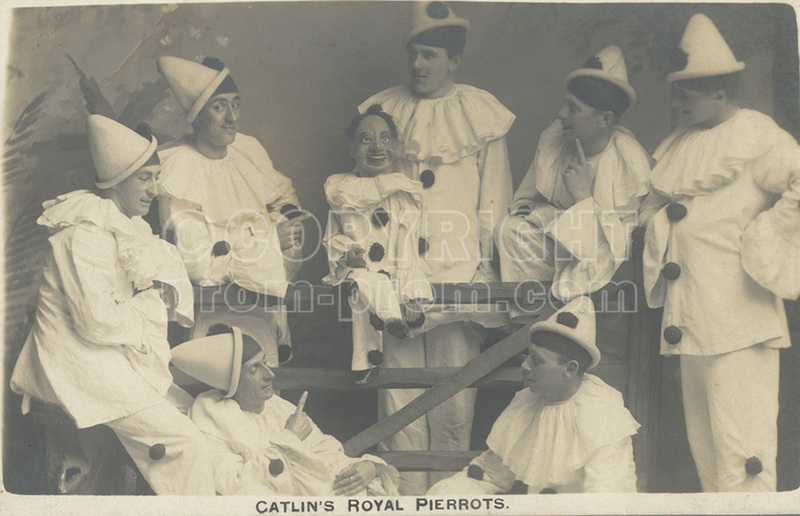 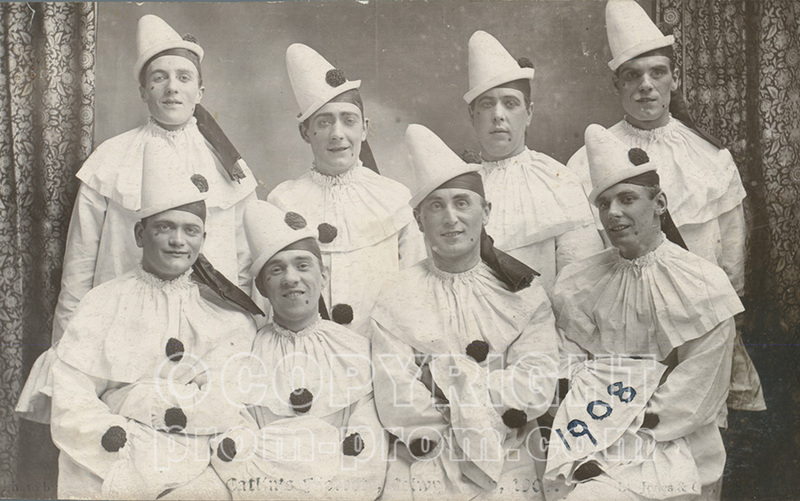 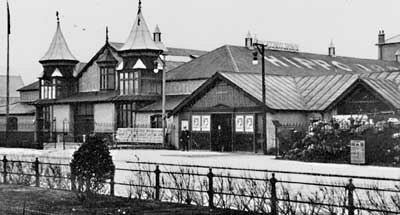 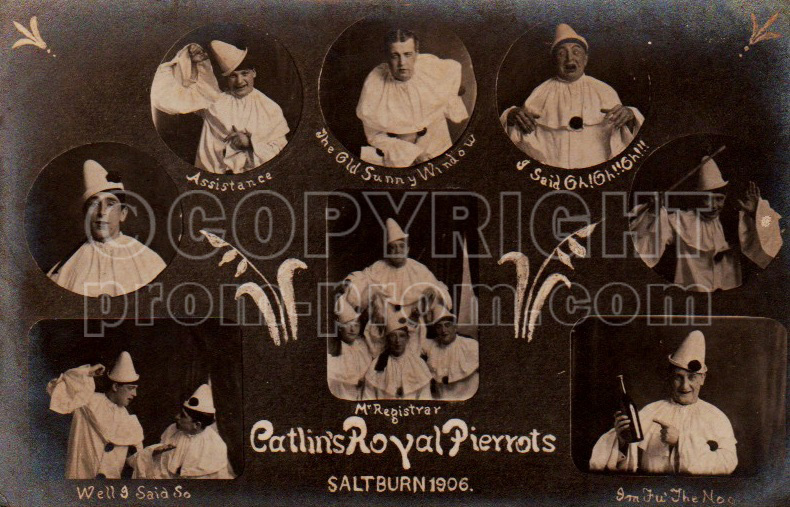 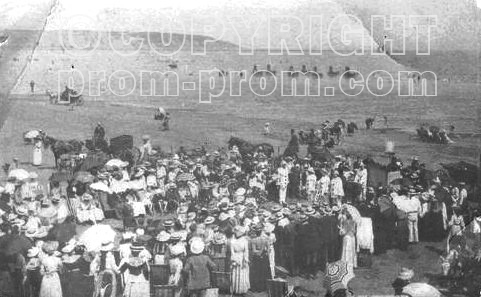 )’s extensive collection of photographs relating to Will Catlin’s pierrot troupes in Scarborough, Withernsea, Llandudno, Colwyn Bay, Great Yarmouth, Saltburn, Whitley Bay. 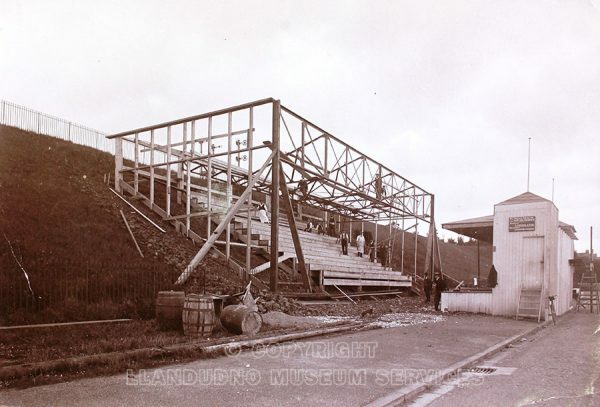 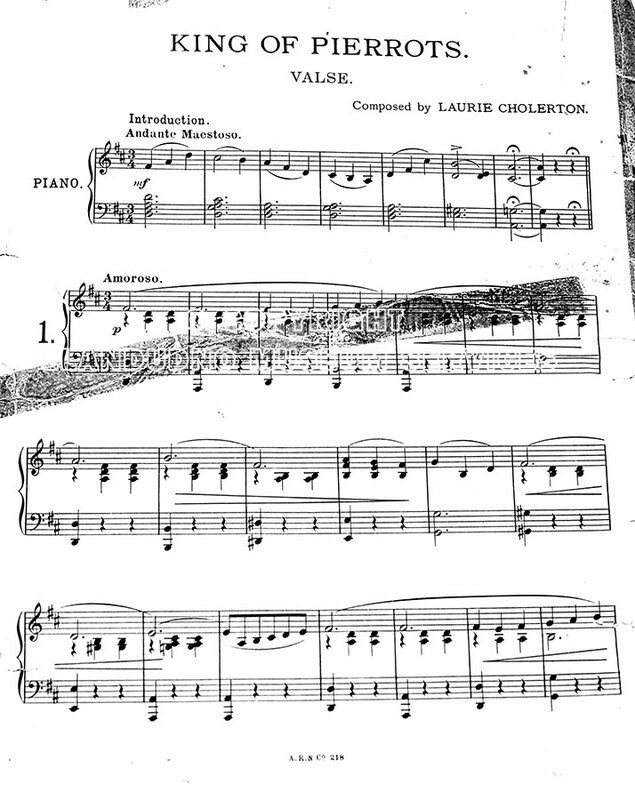 Please note that this page is still under construction.